DOHA - Qatari first-division club Al-Duhail on Sunday announced the signing of Shoya Nakajima from Portuguese top-flight outfit Portimonense. Al-Duhail has reportedly paid €35 million ($40 million) for the 24-year-old, a record for the transfer of a Japanese player, overtaking the roughly $29 million Parma paid Italian rival Roma for Hidetoshi Nakata in 2001. “I will be moving from Portimonense to Al-Duhail,” Nakajima wrote on his official blog. Nakajima was named last September’s Primeira Liga player of the month following a run of outstanding performances with Portimonense, where he has primarily been used as a left winger and attacking midfielder. The former FC Tokyo player had been linked with a move to Wolverhampton Wanderers, but Portimonense reportedly rejected a bid from the English Premier League side. 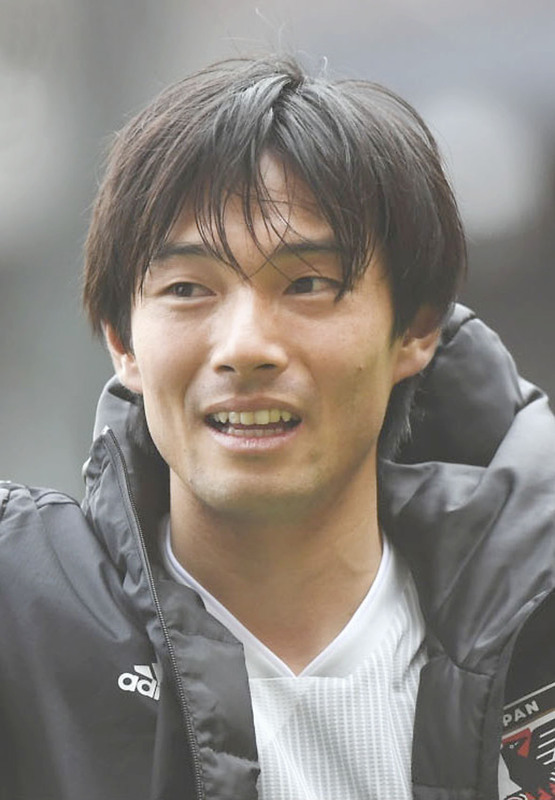 After being left out of the squad for last summer’s World Cup, Nakajima has emerged as one of Japan’s next generation of stars under new manager Hajime Moriyasu. A calf injury forced him to pull out of the squad for the recently-concluded Asian Cup in the United Arab Emirates. Nakajima joined Portimonense on loan from J. League first-division side FC Tokyo in the summer of 2017. He ended his impressive first season with 10 goals and 12 assists in 29 league games. This season, he has had five goals and six assists in 13 games. 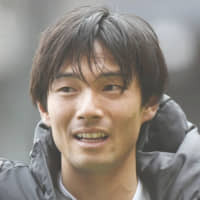 Nakajima, who was a member of the under-23 squad for the Rio Olympics, has two goals in six international caps for Japan. Al-Duhail are currently second in the Qatari top flight, also known as the Stars League, with seven games left in the season.